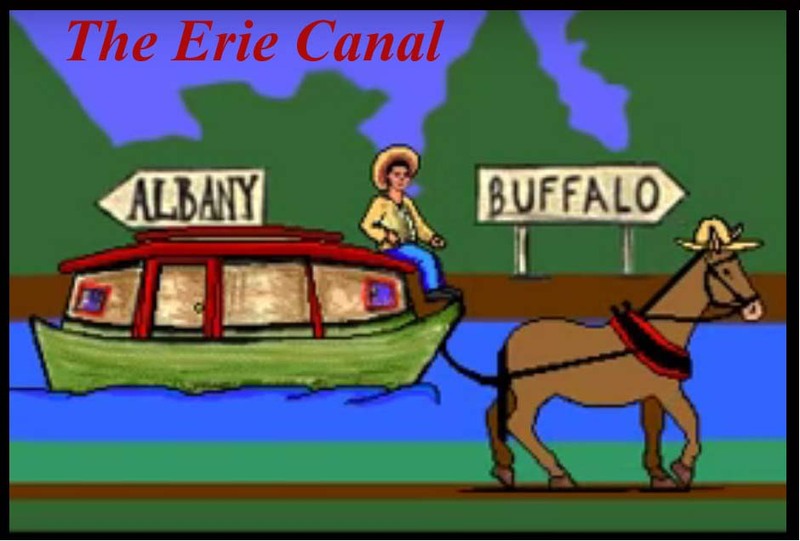 I've got a mule and her name is Sal; Fifteen miles on the Erie Canal. She's a good old worker and a good old Pal; Fifteen miles on the Erie Canal. We've hauled some barges in our day, Filled with lumber, coal and hay. And we know every inch of the way, From Albany to Buffalo. We better get along on our way, old gal; Fifteen miles on the Erie Canal. Cause you bet your life I'd never part with Sal; Fifteen miles on the Erie Canal. Get up there, mule, here comes a lock, We'll make Rome by six o'clock. Just one more trip and back we'll go, Right back home to Buffalo. Low bridge, ev'rybody down! Low bridge, for we're coming to a town. And you'll always know your neighbor, You'll always know your pal, If you've ever navigated on the Erie Canal.